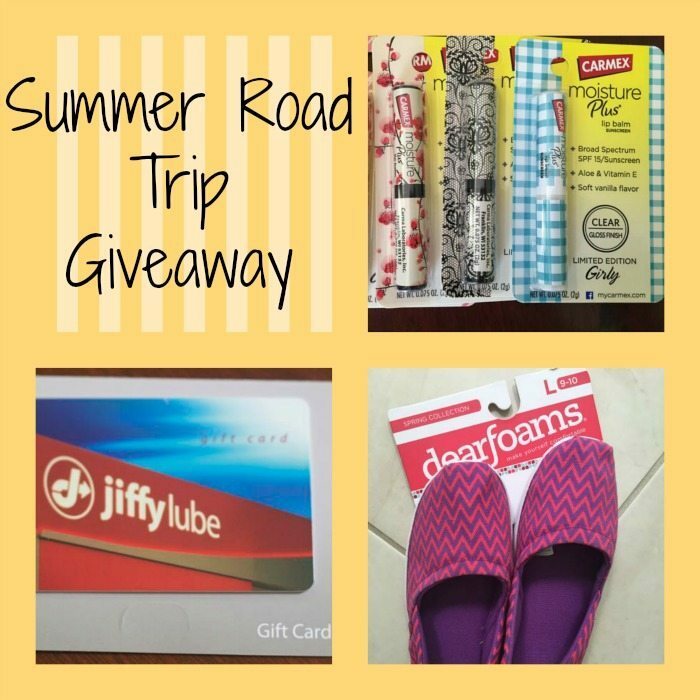 For this post about Tips for Planning a Road Trip we were provided with samples of the products described below. All the opinions are 100% our own. This summer we plan on taking the longest road trip as a family, we are driving to Chicago from Richmond, about 13 hours. I had not been on this route since the day after my honeymoon when I moved to Richmond From Chicago. Now that the kids are older, and we want to bring the dog with us, driving was the only option. I may regret this after the trip. 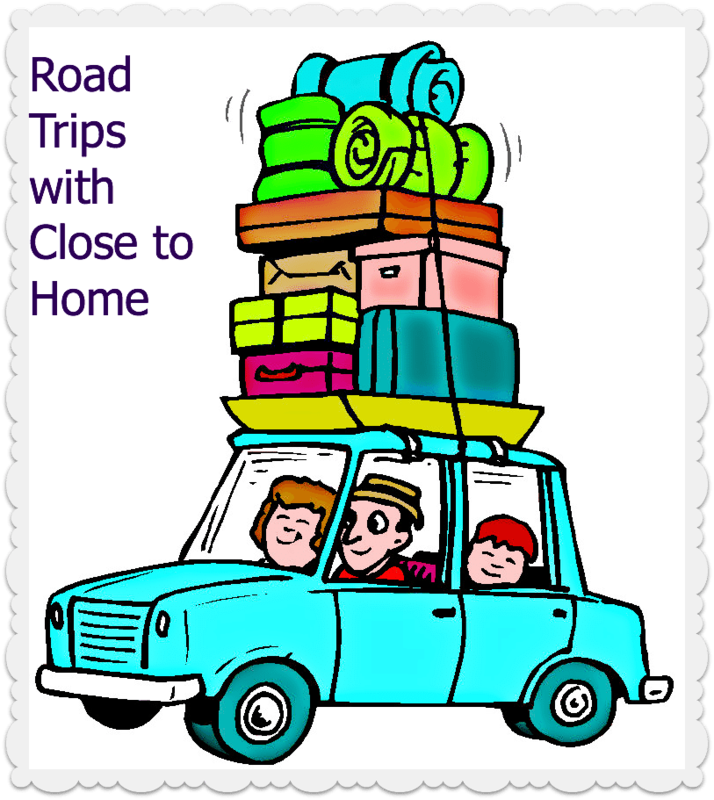 Hopefully with these road trip planner ideas we are packing, the burden of the long drive will be lessened. The top road trip considerations are destination and budget. More than half of road trippers (56%) say they prefer their road trips to be spontaneous adventures as opposed to planned getaways, but the reality is that two-thirds (66%) plan up to six months out for their road trips. Nuts are an essential road trip item in our car. Fortunately we don’t have any peanut allergies, so packing Planters Peanuts are a must. 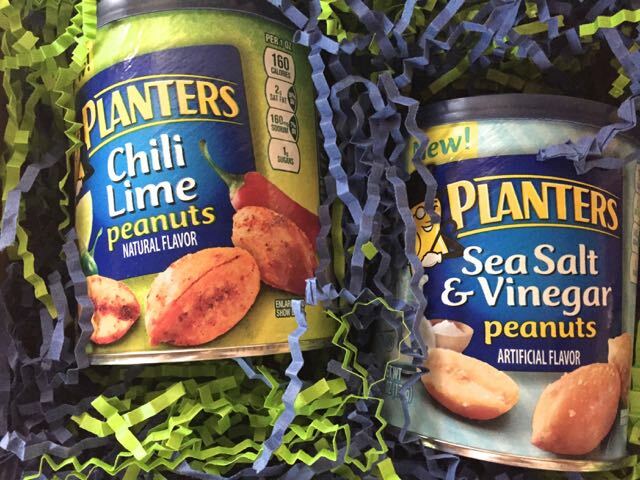 Now they have so many varieties like Planters Chili Lime and Sea Salt & Vinegar Peanuts! These zesty new peanuts are a great standalone snack to keep kids and parents alike happy on the road this summer – and they’re a savvier snack than gas station or drive-thru junk food. A treat that is a staple on any Long Family road trip are Twizzlers. Mainly for the driver. My husband can eat these in the early morning to keep his mind on driving. Twizzlers are the best as there is no concern of them melting on your hands while driving, and the kids and adults both love them. Tossing a bag of barkTHINS in your carry-on or luggage can help put those hunger pangs at ease Tips for Planning a Road Trip ! 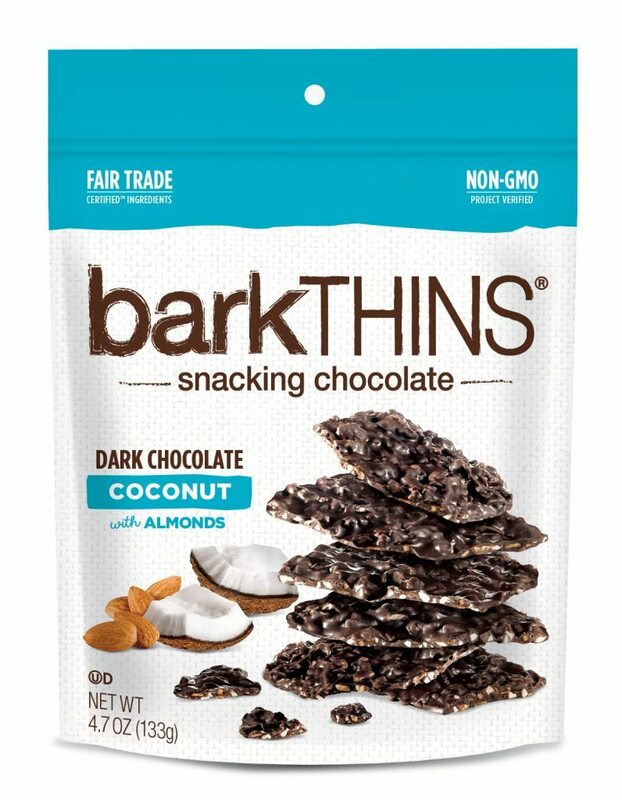 barkTHINS, a line of delicious snacking chocolate, blends thin slivers of dark chocolate with varieties of innovative, natural ingredients such as: nuts, seeds, quinoa and dried fruits. Perfect to be enjoyed whenever, wherever and wherever, barkTHINS’ breakability allows you to indulge as much (or as little) as you want. Unless they melt if you leave them in the car!! Then you can pour them over ice cream! And with its re-sealable bag, barkTHINS makes for a convenient treat to carry with you during your travels this year. Share some mindful indulgences from ginnybakes, creator of outrageously delicious cookies, bars and bake mixes that are organic, gluten-free, non-GMO and kosher. 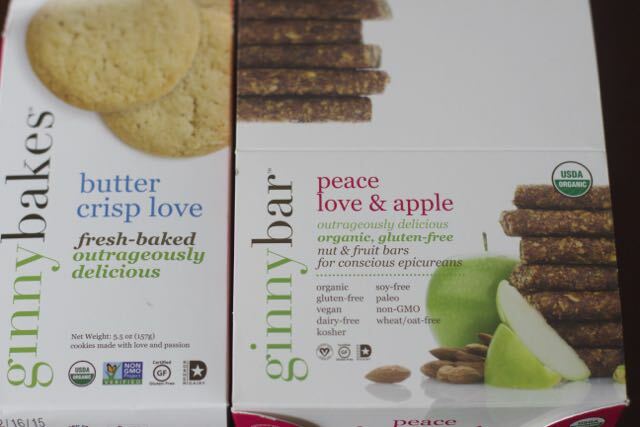 Founded by Ginny Simon – a holistic nutritionist, health and lifestyle coach and entrepreneur – all ginnybakes foods are born in Ginny’s home kitchen and crafted with love in small batches with only premium, whole-food ingredients, making them a guilt-free indulgence the whole family can enjoy. Health Warrior Chia Bars are the perfect healthy snack to have on hand for a road trip. They are packed with protein, fiber and antioxidants and available in eight delicious flavors – some favorites include chocolate peanut butter, coconut and dark chocolate cherry. These bars are made in Richmond, VA so we had to give them a try. Run out of food on the road? 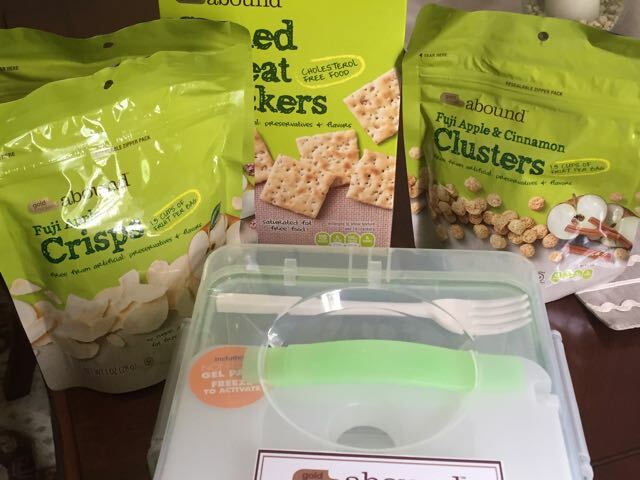 Stop by any CVS/pharmacy’s to try their exclusive healthier food and snack line, Gold Emblem Abound. New products were recently introduced into the line that will make summer travel, beach days and even summer camp lunches much easier for families – ranging from freeze-dried fruit to snack bars to on-the-go breakfast biscuits to tasty trail mixes packed with a variety of nutritional benefits. Driver need a quick pick me up, Sour Jacks will give you that sour punch. 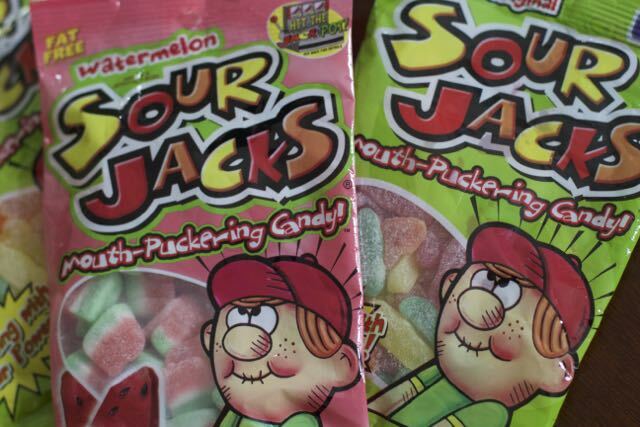 Sour Jacks Original and Sour Jacks Watermelon are the perfect treat for a day in the park, the best snack for a night at the movies and Jack is the perfect pal for a day at the game. With two different flavors, these chewy treats are sure to excite all of your sweet fruit needs. 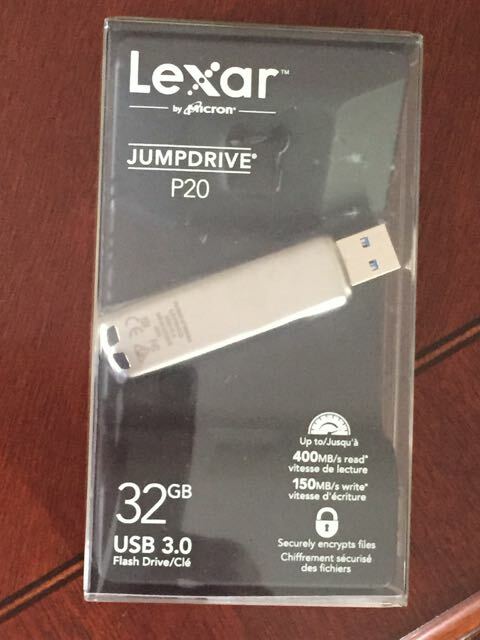 Lexar JumpDrive P20 is perfect for anyone on the go – especially business professionals who need to take important work files with them, or just anyone taking a summer vacation who needs to safely store and transfers images from their trip! It is available in capacities from 32GB-128GB, so there is a perfect size for everyone. We plan on taking a lot of photos and videos on this trip. 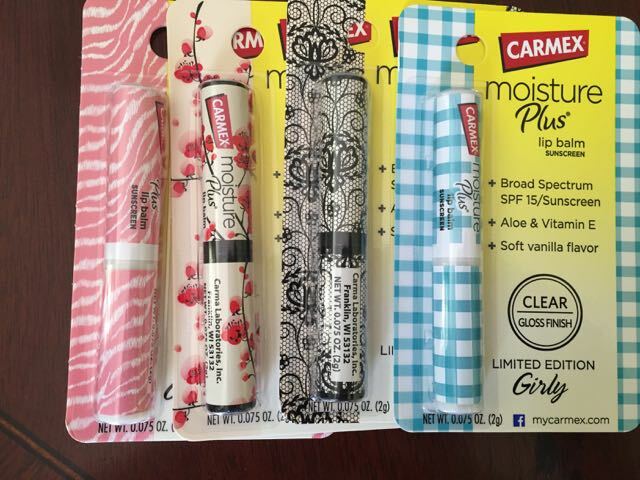 Carmex Moisture Plus sticks are a must all summer long. These little sticks are easy to carry with the sleek and slim design making them perfect road trip companions as they don’t take up much space. The hydrating formula will leave lips feeling refreshed and the styles make it easy to mix and match with any packed attire for your trip! Don’t get stuck with a dead car or cell phone battery. 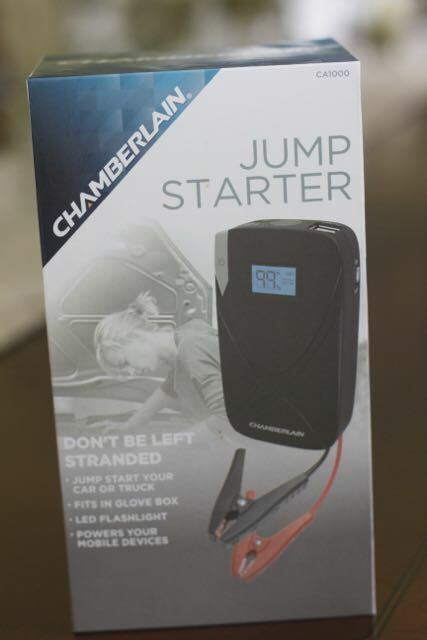 Chamberlain’s portable jump starter is a double-duty gadget that can charge your phone, tablet and car up to 20 times before it needs a charge itself. Small enough to fit in the glove box yet powerful enough to keep devices charged wherever you go — from the job to kids activities and summer road trips. Introducing Savvy Traveler… offering a whole new way to travel that will help leave people feeling great! Savvy Traveler offers a line of convenience single-use eco-friendly products that have been created for the traveler. Ranging from deodorant facial cleansing wipes to surface wipes sanitizing products, each item has been conveniently packaged and designed for the busy traveler. The company was created by two female entrepreneurs, Tina Aldatz and Margie Floris, who would make excellent sources on any upcoming stories regarding this issue that you may have. Comfortable shoes are a must, how about one of the new Dearfoams that have durable soles that are good for indoor or out. Take a quick stop to the gas station without putting on your other shoes if you dare. They come in great new spring designs. 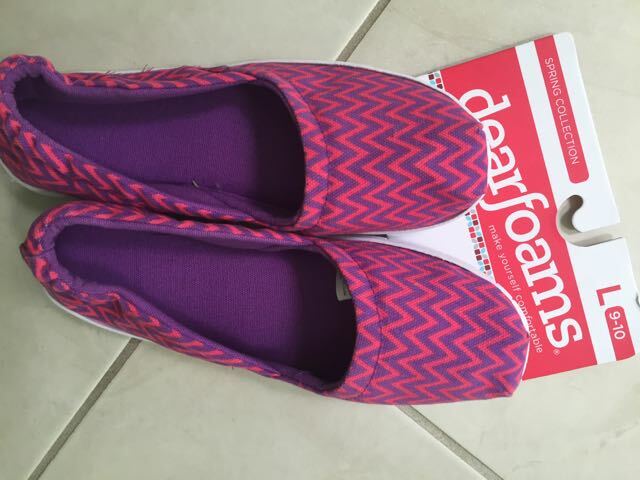 With Dearfoams slippers, your comfort doesn’t have to be compromised. Dearfoams wants to help you and a reader brighten your busy summer days with a treat for your feet. With fun prints and styles, such as Espadrilles and ballet flats, you can wear your slippers anywhere the summer takes you. Snacks, cooler with drinks, sunscreen, dvd player, handheld games, ereader, books, coloring books. We take water, books, snacks, and games. I make sure we have snacks, camera, music, drinks and a cooler to keep them cold. 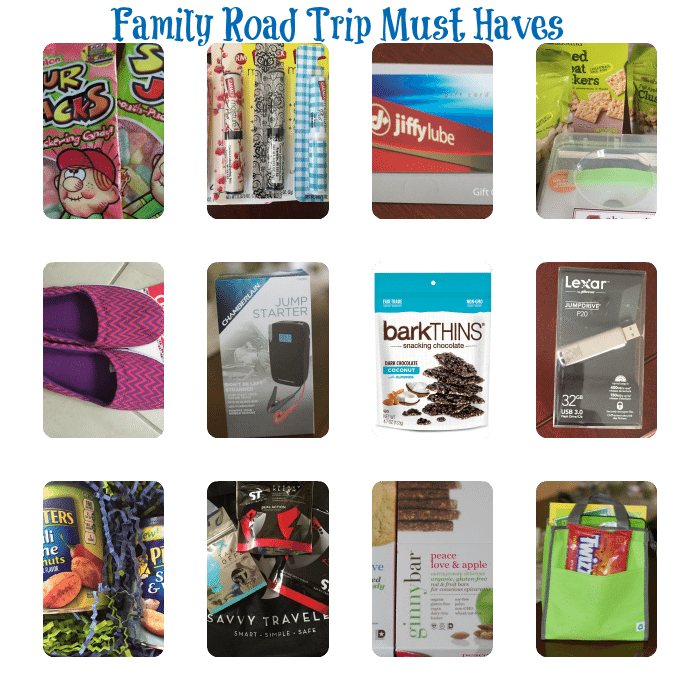 I Always Take Water, Snacks, Travel Games, Books, Music, DVD’S, On Road Trips With My Family. We take water, soft drinks, snacks, and our smartphones with accessories. books, lots of books, and chargers.kindle, and smartphone. Always have plenty of snacks, bottled water! Sunscreen, bug spray or wipes. And a camera! We like to take fruit and wheat crackers for snacks on the road.